When there is a loss of sensation, patients cannot feel a developing blister, infection or surgical wound problem. 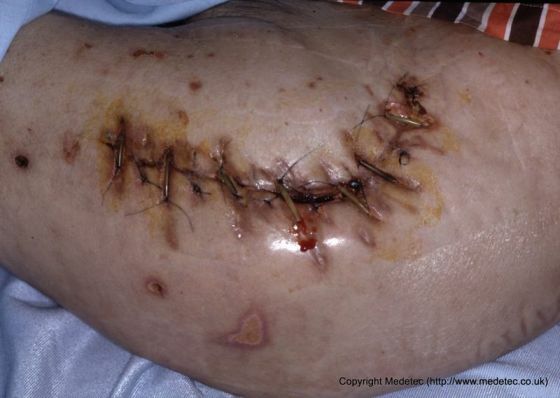 Because a diabetic patient may not be able to feel a change in the status of a wound or the actual wound, the severity can progress and there may be complications with healing. 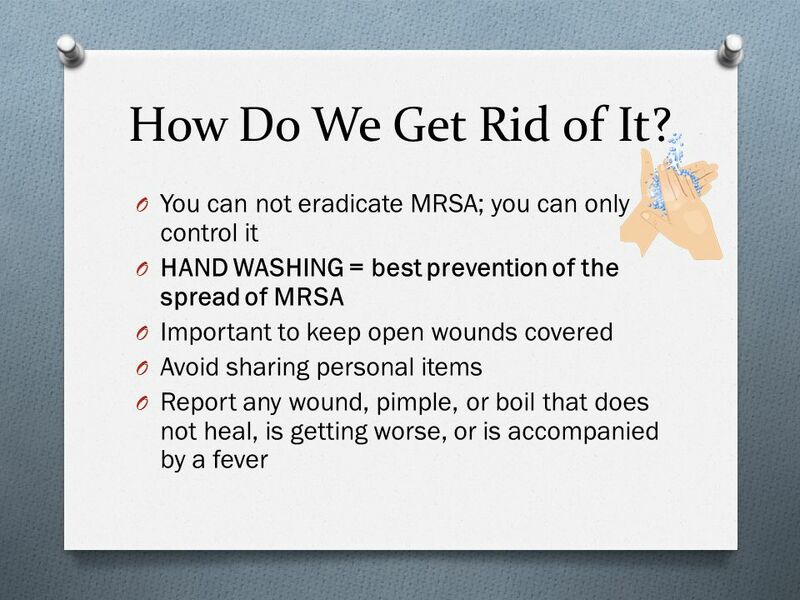 Convert contaminated wounds into “clean contaminated” or cleaner wounds as soon as possible. Avoid elective surgery on immuno-suppressed or immuno-deficient patients, for example, because of steroids or chemotherapy.